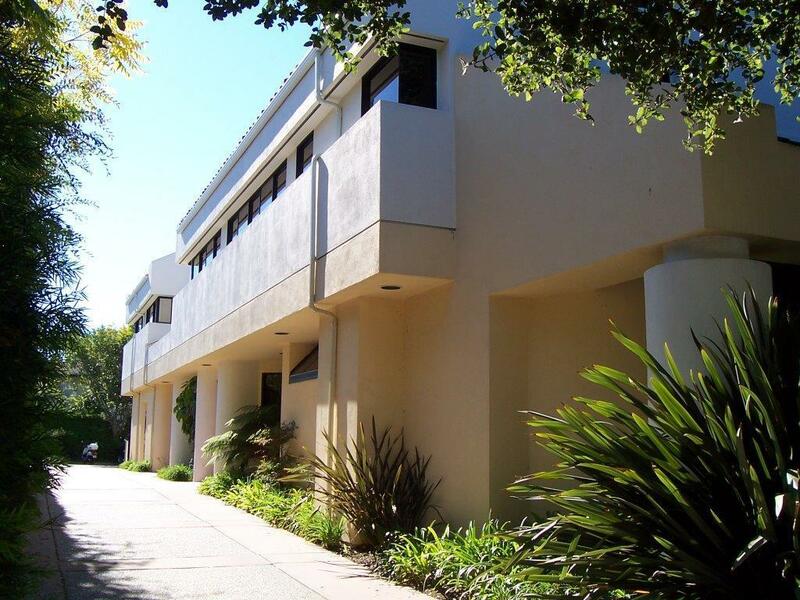 This well located upstairs medical suite, consisting of about 2,300 square feet features, excellent location, easy freeway access just one block from Cottage Hospital.Off street parking. Covered parking for two. PLUS all tenantimprovements in place for medical use. Available about April 1, 2019.Large reception area, 7 exam rooms, X-Ray room, 2 procedure rooms, three offices.